Visit the Water Heaters page for usage tips and buying guidelines. 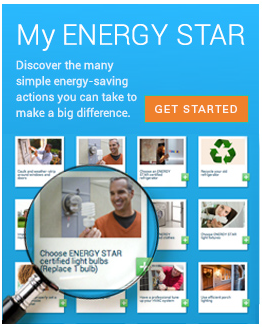 Efficiency and performance for ENERGY STAR certified water heaters may be evaluated using two different methods. The results of testing from these methods are not directly comparable. Solar water heater products have requirements for Solar Energy Factor (SEF), not Uniform Energy Factor (UEF).